The C.O.P. 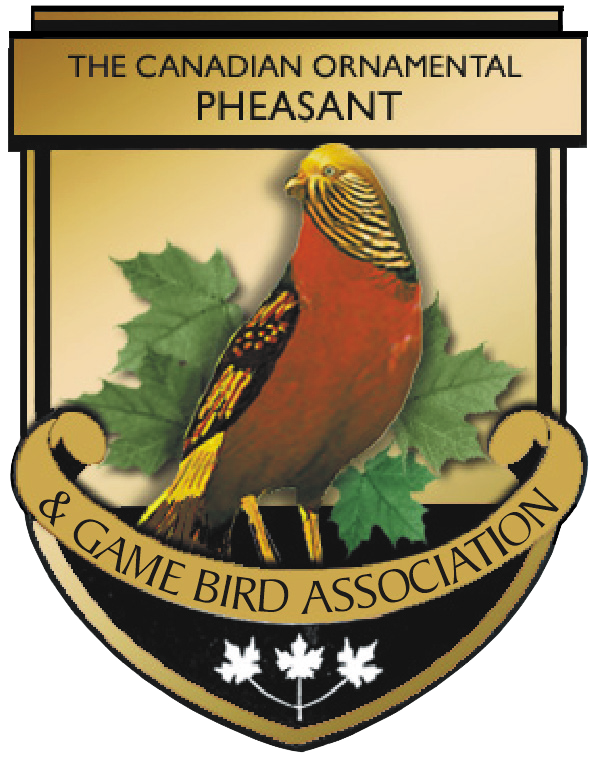 & G.B.A is comprised of aviculturists, mainly from Canada and the United States, that are focused on the practice of keeping and breeding birds and the culture that forms around it. By becoming a member of the C.O.P & G.B.A your membership fees will help with the print of our bi-monthly magazine, support donations to avicultural societies/organizations and non-profits, and the continuation of our Spring and Fall auctions.